Your business is important! Call us at (623)536-8374, or fill out the form below and we will contact you shortly. We are your rotating equipment specialists. Shaft laser alignment, vibration analysis & data collection, on-site trim balancing, servicing pumps, motors, fans, gearboxes, and just about anything that rotates. "Quality is remembered long after the cost has been forgotten." 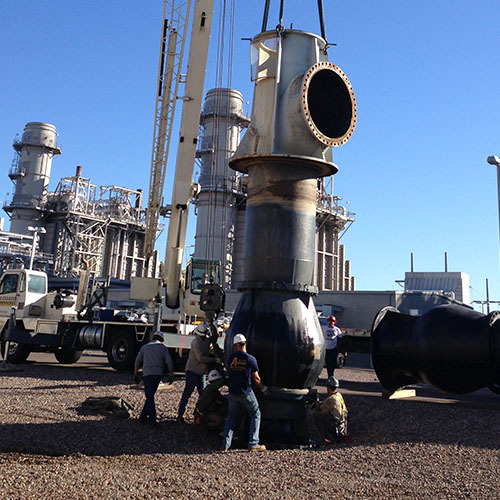 JetTech Mechanical LLC in Goodyear, Arizona, is an experienced rotating equipment specialist that offers on-site repairs for all of your rotating equipment needs, and other types of industrial equipment including pumps and motors. 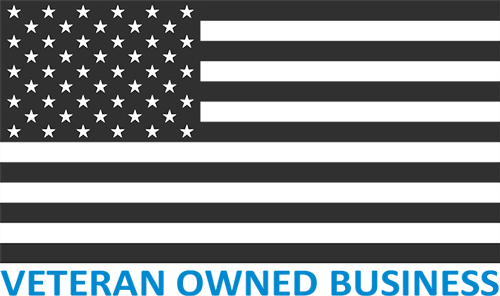 We are a veteran owned and operated establishment with more than 15 years of rotating equipment experience. 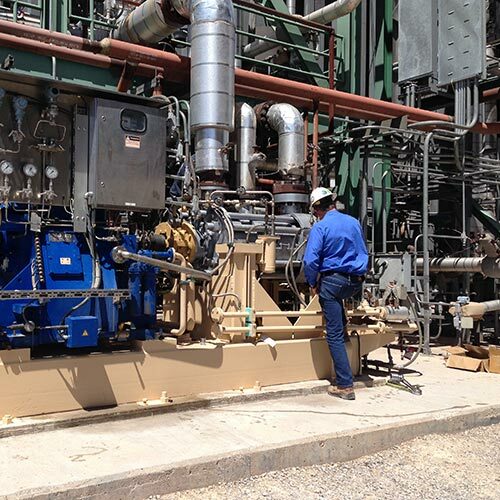 We offer field services to power plants, factories, and other industrial businesses. We perform our services in a safe and efficient manner, while providing great value for our clients. JetTech Mechanical LLC provides the highest quality products in conjunction with superior service and craftsmanship. Our goal is to perform all service and repair in a safe and efficient manner. We work for the common benefit of our clients, vendors, employees and owners. All of our efforts focus on the timely delivery of products and services to provide the greatest value to the market and ensure our continued leadership in the industry. To be the most sought after field service repair company in the markets served. We deliver high quality repairs that focus on prolonging equipment life and enhancing plant performance. The relationships that are forged with our customers are as important as the quality of repairs that we turn out. Our field service technicians are supplied with the best possible equipment to maximize efficiency and pinpoint accuracy while troubleshooting to reduce labor cost and downtime. LUDECA, INC. is a vendor of predictive, preventative and corrective maintenance solutions including laser shaft alignment, vibration analysis, balancing, online condition monitoring instruments as well as software, training and services. Specializes in providing solutions to manufacturing facilities with state-of-the-art laser shaft alignment and vibration analysis tools. Connection Technology Center, Inc. – CTC – offers the widest variety of high quality accelerometers, vibration sensors, cables and connectors for industrial use in condition monitoring and predictive maintenance applications. Their industry leading product portfolio is supported by an unconditional lifetime warranty. JetTech’s services are designed to reduce costs, and increase efficiency with a minimum expenditure of energy, time or resources- freeing you to focus on your core business. From laser alignment tools to vibration analysis equipment, we are tooled up to handle the challenge. We provide complete service on centrifugal pumps and motors, vertical turbine pumps, piston and plunger pumps, progressive cavity pumps, AOD pumps, vacuum pumps, gear pumps, bowl pumps, positive displacement pumps, and compressors- to name a few. Increase your machine productivity with our laser alignment services and lower your operating and energy costs. We use the Rotalign Ultra iS, a precision alignment system featuring an intelligent sensor for even greater precision and accuracy in aligning your machine parts. 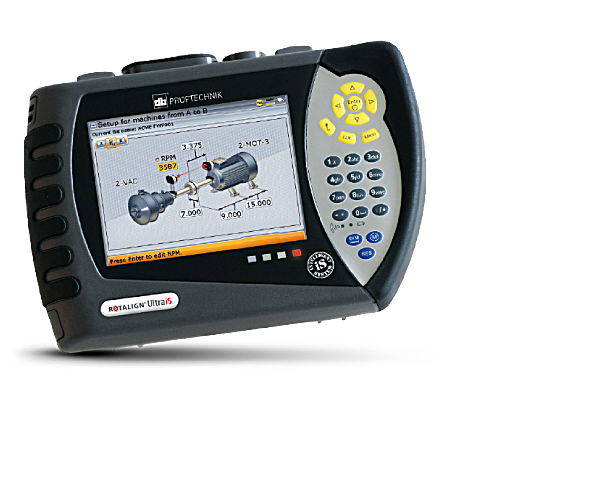 Our handheld vibration analyzers feature rapid processors combined with brilliant energy efficient VGA displays. 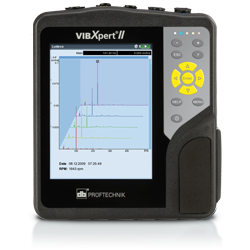 Capture all machinery problems with the Vibxpert II handheld analyzer. Omnitrend PC software handles archiving and evaluation of all machine condition data. The program warns when measurements exceed tolerance and provides a wide range of printed records, analysis and collection tools. Monitor and eliminate abnormal vibrations in your equipment with our field balancing and vibration analysis service. By utilizing vibration analysis and field balancing techniques in two planes, we can pinpoint any unbalanced equipment parts that cause harmful vibrations to your machinery. 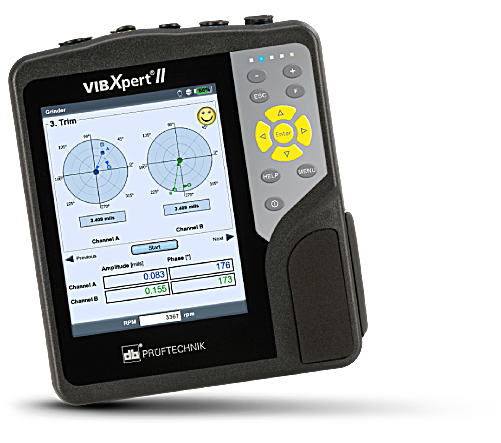 In addition to its balancing capabilities, the VibXpert II Balancer features vibration analysis, resonance tests and phase measurements to support the diagnosis of unbalance. When it comes to repairing different types of rotating equipment, our company is the one to call. Our team has the right tools and equipment to fix just about any of your rotating equipment from pumps, motors, gearboxes, mechanical seals, etc. Our dedicated field services group provides 24/7 repair and service capabilities for the region. Our service trucks are fully equipped to meet the varying needs that each job presents. From laser alignment tools to vibration analysis equipment, we are tooled up to handle the challenge. We provide complete service on centrifugal pumps and motors, vertical turbine pumps, piston and plunger pumps, progressive cavity pumps, AOD pumps, vacuum pumps, gear pumps, bowl pumps, positive displacement pumps, and compressors- to name a few. 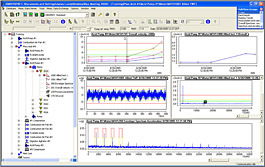 Omnitrend PC software handles archiving and evaluation of all machine condition data. The program warns you when measurements exceed tolerance and provides a wide range of printed records. From laser alignment tools to vibration analysis equipment, we are tooled up to handle the challenge. This allows us to provide complete service on centrifugal pumps and motors, vertical turbine pumps, piston and plunger pumps, progressive cavity pumps, AOD pumps, vacuum pumps, gear pumps, bowl pumps, positive displacement pumps, and compressors- to name a few. Our dedicated field services group provides 24/7 repair and service capabilities for the region. Our service trucks are fully equipped to meet the varying needs that each job presents. From laser alignment tools to vibration analysis equipment, we are tooled up to handle the challenge. This allows us to provide complete service on centrifugal pumps and motors, vertical turbine pumps, piston and plunger pumps, progressive cavity pumps, AOD pumps, vacuum pumps, gear pumps, bowl pumps, positive displacement pumps, and compressors- to name a few. Are you interested in learning more about what we have to offer you? We are more than happy to provide additional information about our products or services. For product pricing details, service timelines, ordering information, or any other questions you have, contact us through this form, or give us a call. Site lovingly crafted by Entoo. Copyright © 2015, JetTech Mechanical LLC.